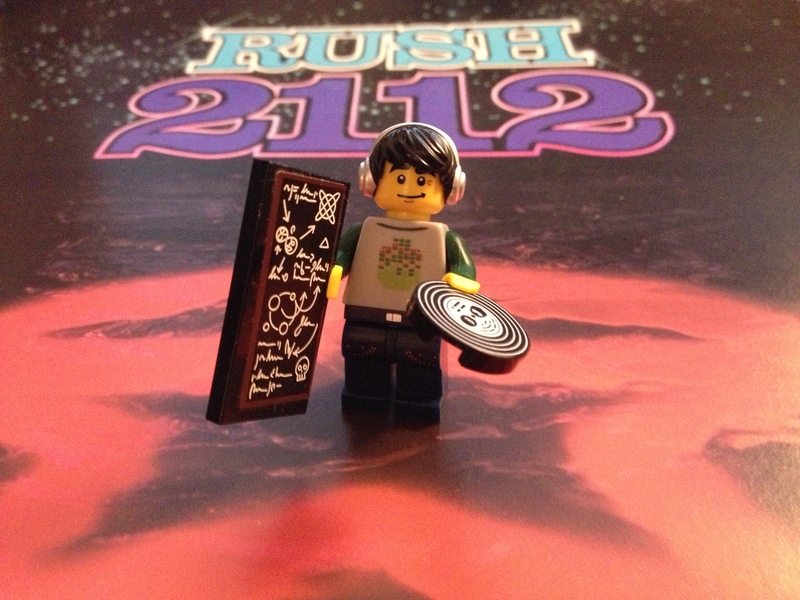 Well that rules out Rush then; or at least on the basis of 2112, it does. I bought this in 1988 on the behest of my uncle Alastair who loved Rush and because it was dirt cheap in Woolies, oh and because it has a brilliant cover – particularly the picture of the bloke with the ‘tache and the two dodgy birds in karate suits on the back cover. Boiled down: in the future we all live in a totallitarian Solar Federation where all freedom of expression and individuality are suppressed. Then its just the old, old classic tale of man finds guitar, man plays guitar, man approaches totallitarian milatristic ruling priest-cult with guitar, man dies, known universe is invaded by aliens – if only I had £1 for every time I’d heard that old tale! Essentially guitars should carry a health warning that playing them can, in certain circumstances, lead to the overthrow of the universe by hostile alien forces. True story. Like most music, it works fine if you listen to it rather than forensically analyze it, but where would the fun for me be in that? 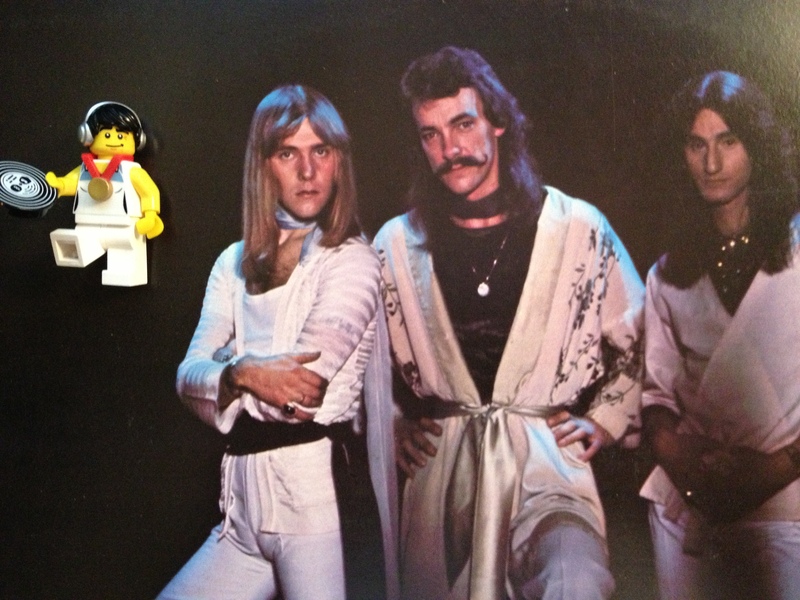 I have to confess though, that despite my uncle’s best efforts and that of various friends since I have never got Rush properly. Mrs 1537 tells me it just ‘man music’, maybe she’s right and i’m not quite geeky enough in that way. ‘2112’ is the only Rush track I have on my Ipod. Reviews of 2112 I have read always just gloss over the second side, apart from the overly-shrill closer ‘Something for Nothing’, so I started with the second side and made myself play it twice to write this review. So, glossing over ‘The Twilight Zone’, ‘Lessons’ and ‘Tears’ we come to ‘Something for Nothing’ which rocks, a little shrilly for my tastes. The tracks are far too much of their time to hold any real interest now, other than purely historical and I only really like Rush when they rock out. I accept that I might be missing the point here, let me know if you think I am, but I’m with the Temple of Syrinx on this one. I’m sorry you do not like this album. Too bad you will never be allowed into Canada since liking this album is a prerequisite for entry. I know, I’m sorry. I do LOVE the first side, silly though it is. There’s a very cool reference to it in a really great sci-fi novel I just read called ‘Ready: Player One’, that I’d totally recommend. My granddad was Canadian, doesn’t that get me in?